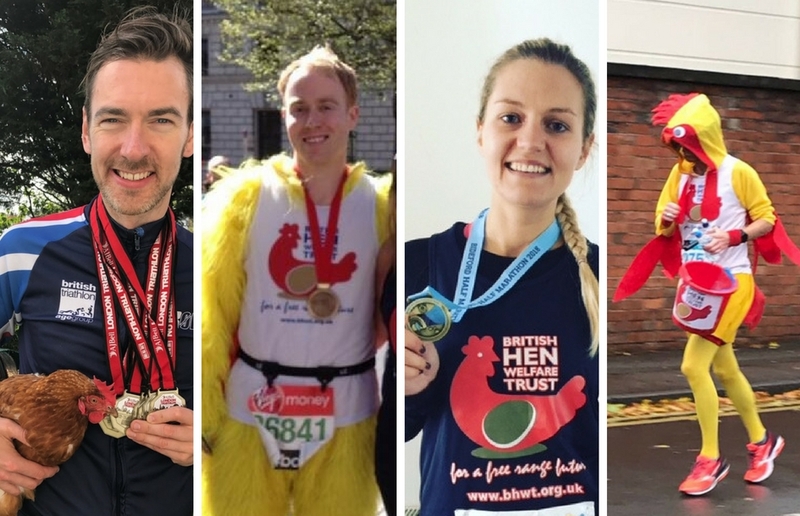 Hundreds of people have become runny eggs and raised hundreds and even thousands of pounds through running – why not join them! 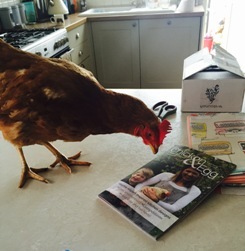 Whether you’re a complete beginner aiming for your first 5k, or a seasoned runner training for your next marathon, people will sponsor you and raise money to make more hens happy. Even a small amount from each of your friends can make a real difference to our work. For example, John Melbourne completed a gruelling 97-mile run and raised £515 for the BHWT! He took on the Heroes Ultra Crete 2016 in May 2016 and finished in FIRST place! Deborah Thompson ran her first 5k and raised £198 for the BHWT in the process! We are so incredibly grateful to her for taking on what must have been a tough first race. Gareth Harries (who you can see above!) ran a half marathon in a chicken suit, while carrying a donation bucket! You can also take part in a Couch to 5k challenge – a fantastic programme designed to get people off the couch and running 5k in nine weeks. The Great North Run 2019! This year’s event takes place on Sunday, 8 September and we have two spaces left. Please fill out the form below if you’re interested! If there is a specific run you’d like to take part in just let us know and we’ll guide and support you every step of the way. Email fundraise@bhwt.co.uk with any questions or potential fundraising ideas. Finally, if you’ve already chosen your run and want to get fundraising, JustGiving offers an easy way to ask for donations online and automatically organizes Gift Aid payment to us. If you’re raring to go, simply fill out the form below to let us know what you’ve got planned, and good luck! If yes, please let us know which one! 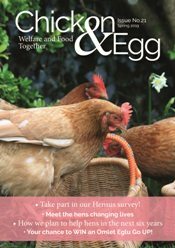 While you’re at it, why not sign up to our mailing list and receive quarterly copies of our Runny Egg Review?